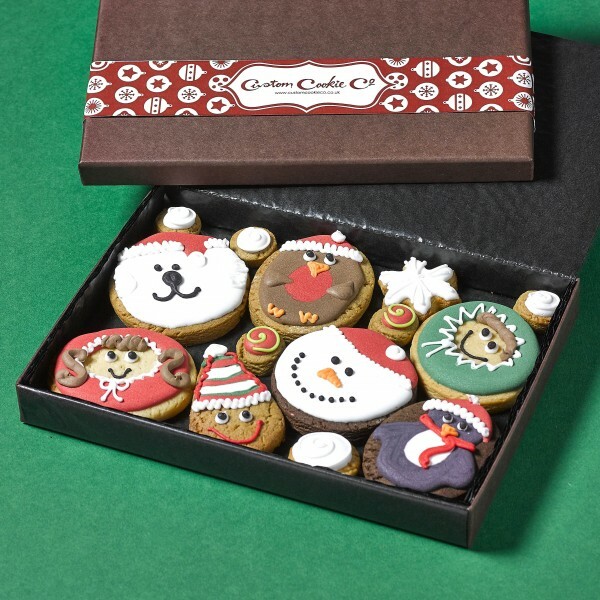 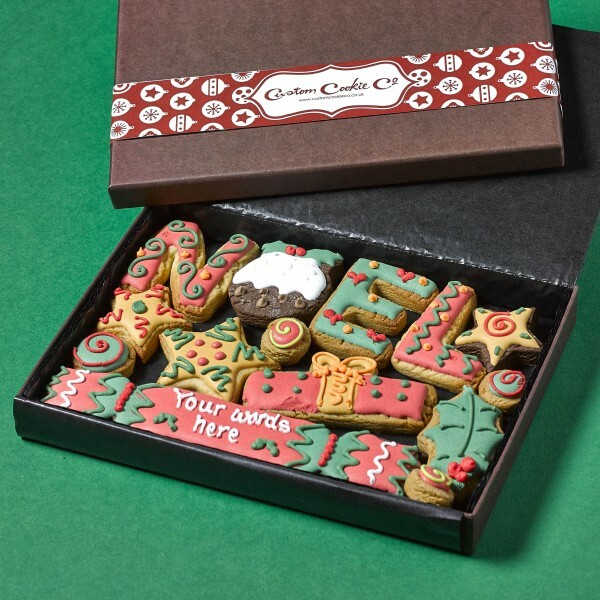 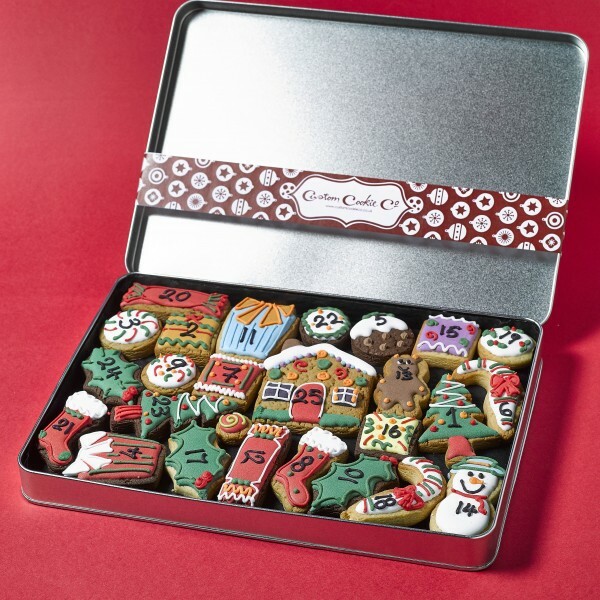 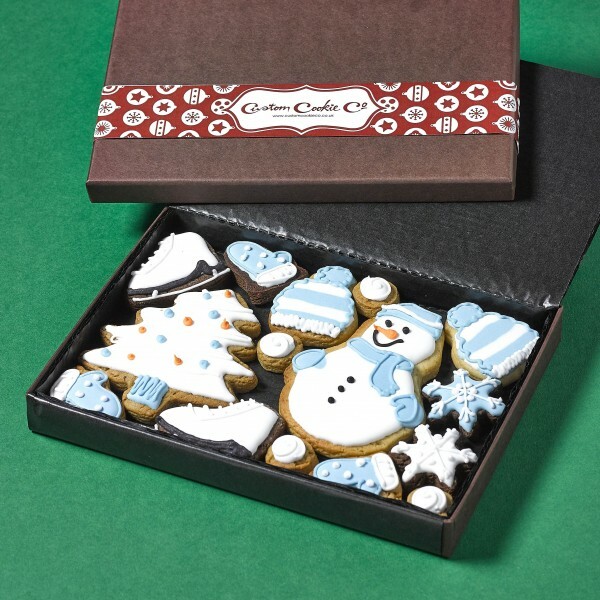 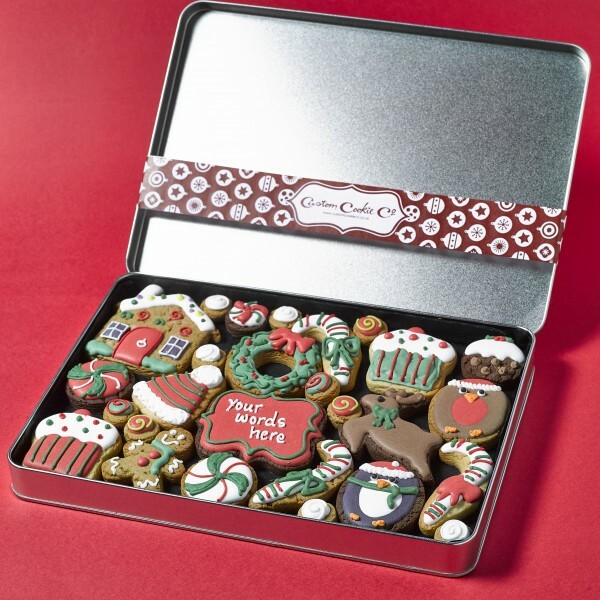 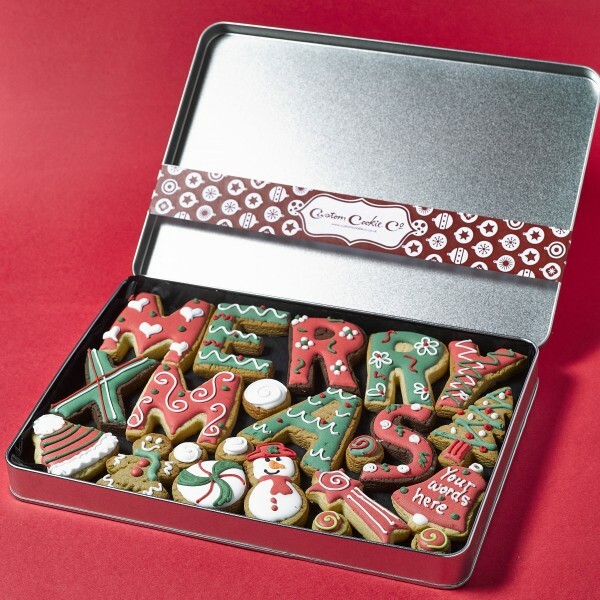 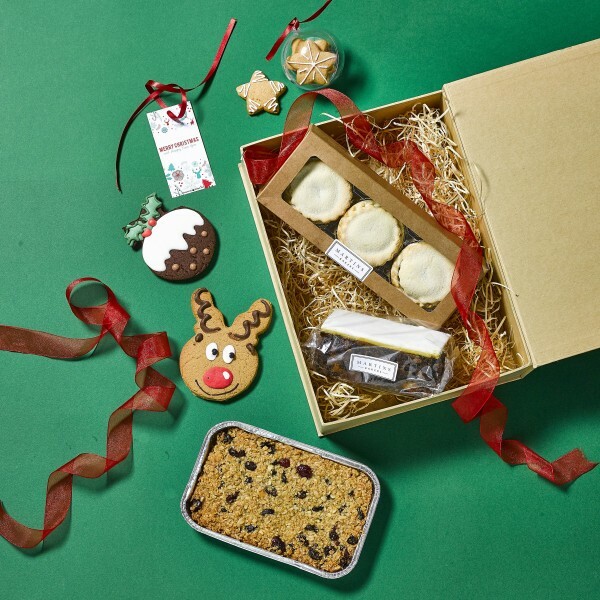 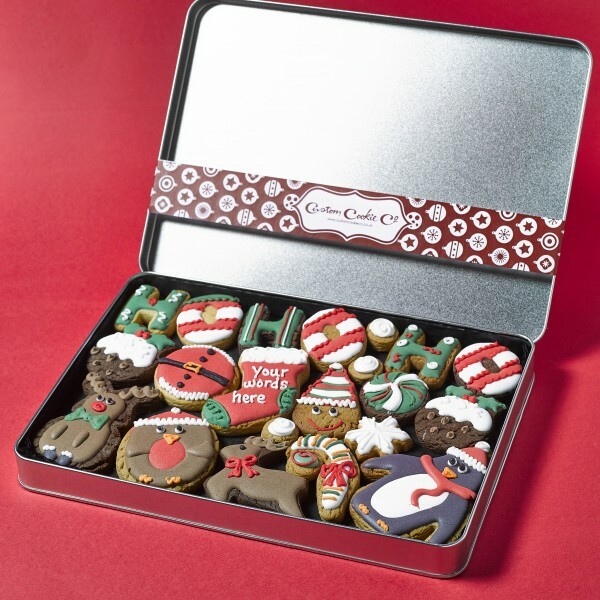 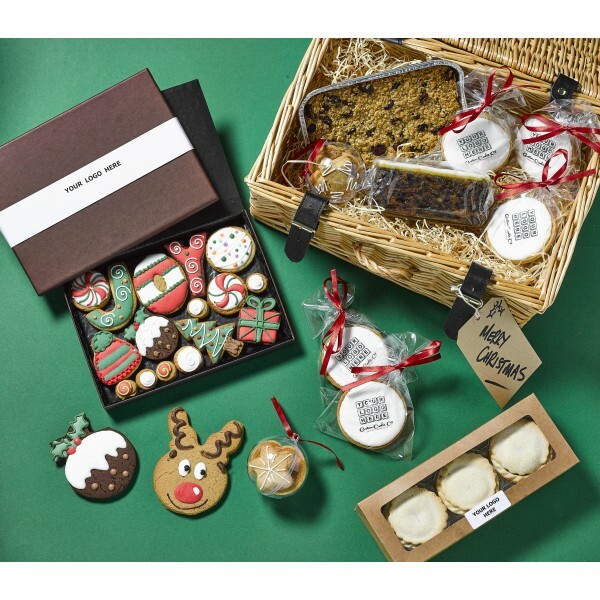 We all know Christmas is a time for eating - which is why our personalised Christmas cookies are the perfect gift idea for friends, family and colleagues. 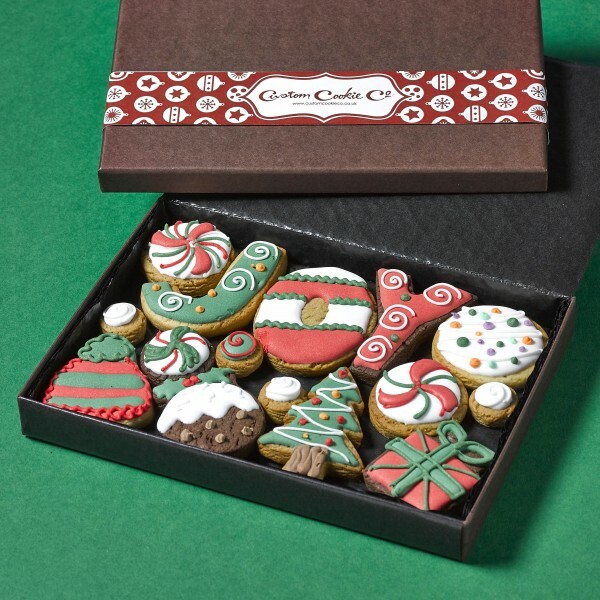 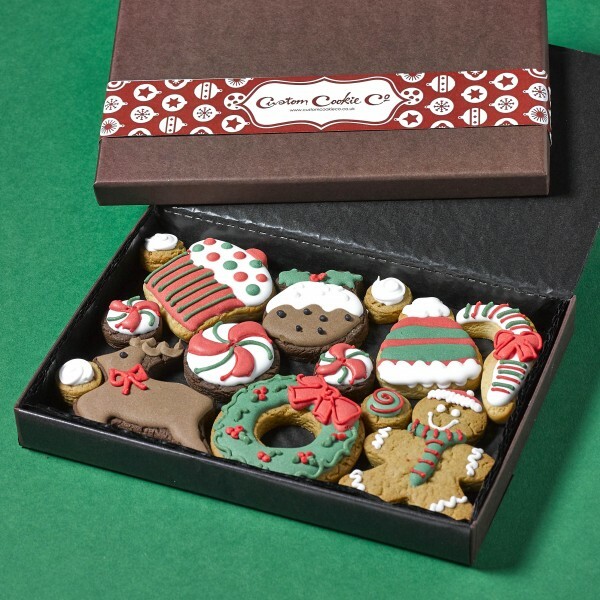 Everyone relaxes their diet around Christmas which means we can all enjoy some sweet treats completely guilt free! 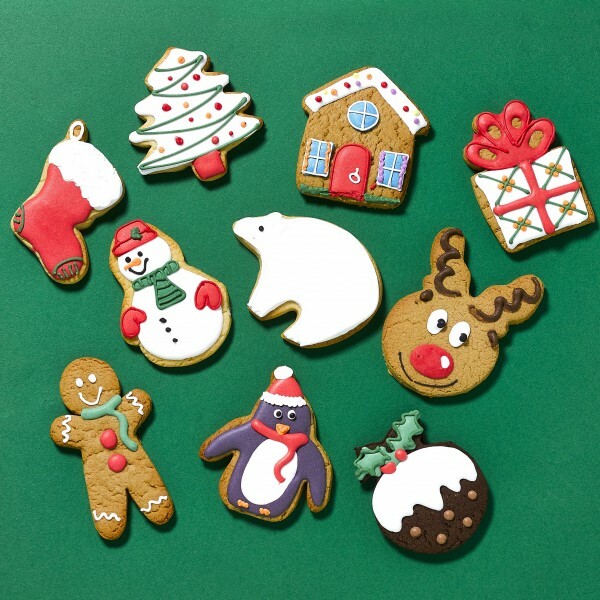 Order some themed, personalised Christmas cookies in time for the festive season and you can even leave a couple out for Father Christmas and his reindeers come December 25th!